Looking for ways on how to improve fine motor skills? Kids will LOVE These camping tracing strips as they trace on the guided path on each strip. Fine Motor Skills in Childhood – 25 Apple Activities You Don’t Want to Miss! Preschool Kids will LOVE this set of fun Tracing strips. There are two ways to use these camping theme strips. They will use a dry erase marker to trace the lines to help the camper get to their tents. Preschool kids needs lots and lots of fine motor practice opportunities to help them grasp using a pencil in kindergarten and beyond. Help them develop their fine motor skills with this set of fun camping themed tracing strips. Pick these up from 123 Homeschool 4 Me. Just click on the link here or on the image below to get your copy! 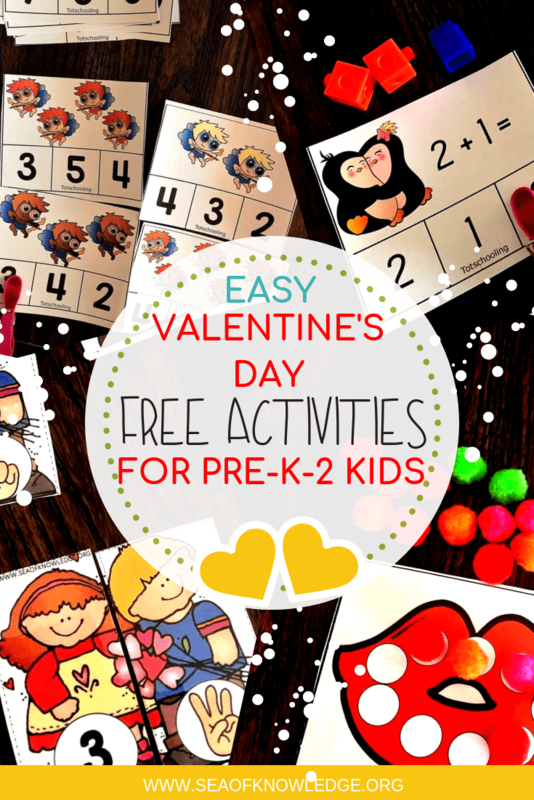 More FREE printables you don’t want to miss!